The Sarasota restaurant Oak & Stone is opening a second location in St. Petersburg later this year. The new restaurant, which, like the Sarasota location, will offer craft beer, pizza and more, will seat 300 diners and will be located at 199 Central Ave., next to a newly constructed Hyatt Place. 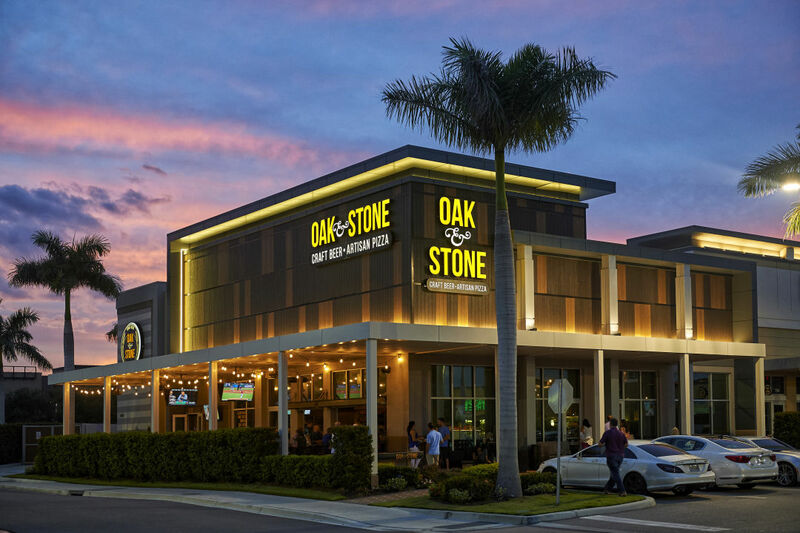 The first Oak & Stone opened in 2016.